Join more than 1,000 high energy team members who are helping organizations win the talent they need to grow. From Orlando to Stockholm, Dallas to Vadodara. From software development to accounting, resource management to sales. Put your expertise to work helping organizations around the globe work better. Click here to get started and then scroll down to the bottom of the page to search Workforce Logiq career opportunities or to apply for a job. We foster a culture that embraces and values the similarities and differences of people, cultures and ideas. 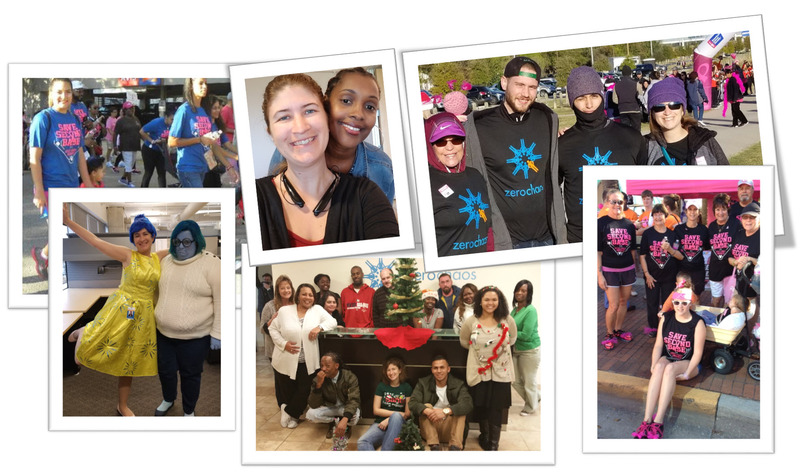 We are committed to hiring employees of all ages, national origins, ethnic groups, geographic regions, sexual orientation, education level, economic background, and acquired diversity (employees who have a diverse perspective based on travel, education, learning languages, etc.). To create an environment in which individual differences and the contributions of all employees are recognized and valued. To make training, development, and progression opportunities available to all employees. To encourage anyone who feels they have been subject to discrimination to raise concerns, so we can apply corrective measures. Workforce Logiq is an equal opportunity employer committed to providing a work environment free of harassment, discrimination, retaliation and disrespectful or other unprofessional conduct. Workforce Logiq’s formal Non-Discrimination/Harassment Policy prohibits discrimination and harassment and applies to all persons involved in the operation of Workforce Logiq, to include internal employees, external Workforce Logiq employees and those working directly for a customer/partner. Values matter. 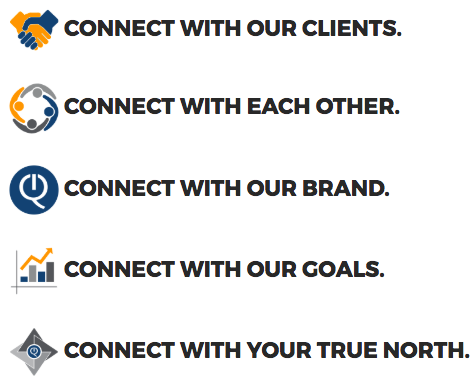 Read what we’re all about. 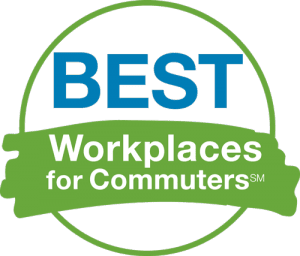 Workforce Logiq has been named one of the 2019 Best Workplaces for Commuters for offering employees exceptional commuter benefits that meet the National Standard of Excellence criteria.